It’s 2016 and some of the coolest products that get people excited usually have one thing in common these days, and that’s how convenient they are! 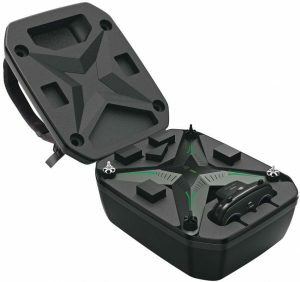 With that in mind, Xiro has some awesome new gear about to be released for the month of June that will have you thinking that the life of a drone hobbyist is just too good to be true these days! The ultimate in comfort, protection, and drone transportation ease, the hardshell backpack is designed with far-ranging flyers in mind. The outer shell is made from hard plastic. 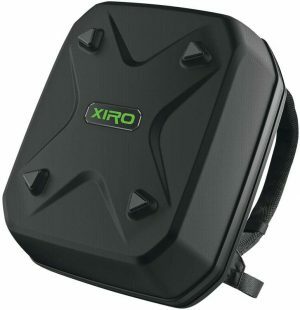 Inside are foam cutouts for your Xplorer, battery, radio, and accessories. This backpack truly has everything! Now you can take the amazing shot stabilization of the Xplorer gimbal series with you wherever you go! 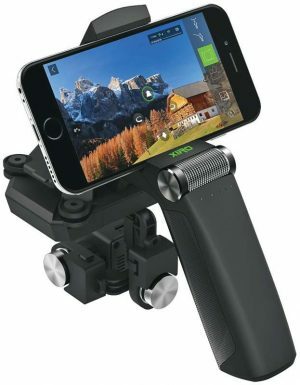 This holder allows you to carry an automatic image stabilizing gimbal and view your image on a mobile device simultaneously.